This page provides restricted access to your Club's App, or can restrict access to an individual page in your App. 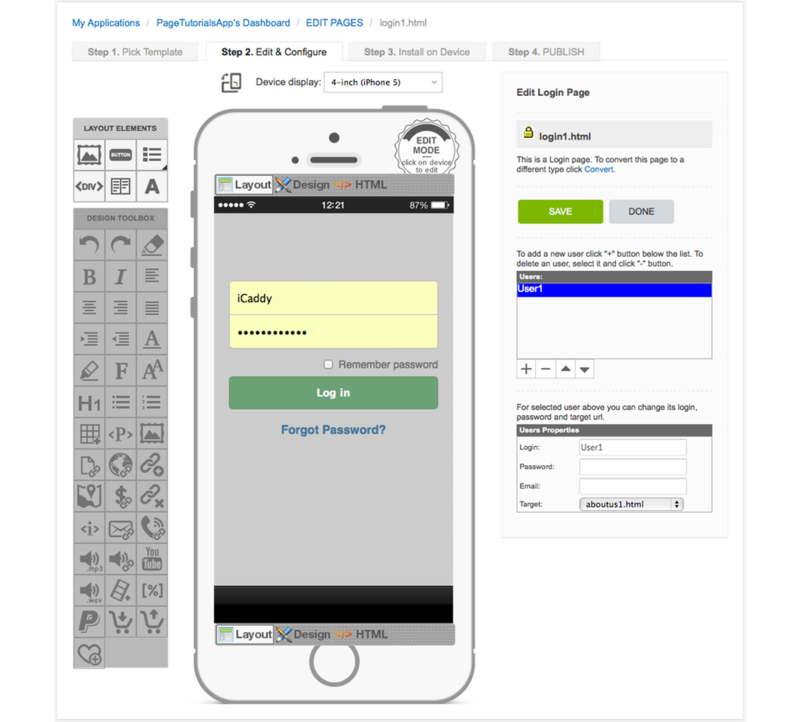 This page type uses a simple user name and password framework. 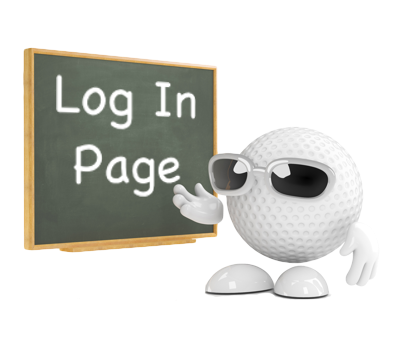 Clubs simply provide the login details to members or players to facilitate access as required. The 'Login' page type provides an added level of security if preferred. The background image in this page type can be edited as required to suit your Club's existing marketing profile. Note: This page type is provided for custom-build purposes and is not included in iCaddy App templates (by default), however it can be added to any App as required.